Philadelphia, PA, October 1, 2018 — XtraGlobex, Inc. President and Founder, Fady Sahhar joins national experts, professionals and advocates at the 2018 Rehabilitation & Community Providers Association Conference at the Hershey Conference Center in Hershey, PA, October 1-4, 2018. 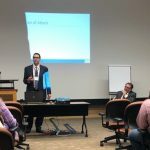 Dr. Sahhar will discuss Value-Based Payments in Managed Long Term Services and Supports, and their function in helping to make or keep older Americans and people with disabilities independent and living safely in their communities. 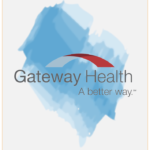 Dr. Sahhar will be discussing VBP and MLTSS in presentations with colleagues from Transitional Paths to Independent Living, bringing up-to-date insights from their experience with Pennsylvania’s Community Health Choices rollout to the conversation. XtraGlobex, Inc., a Certified Women Business Enterprise and a Disabled Business Enterprise provides strategy, analytics and communications services to organizations specializing in healthcare, community-based and professional organizations serving the Medicare and Medicaid populations and Long Term Services and Supports. XtraGlobex.com. Transitional Paths to Independent Living (TRPIL) is a membership based Center for Independent Living in Washington, PA, operated by the local community of people with disabilities. 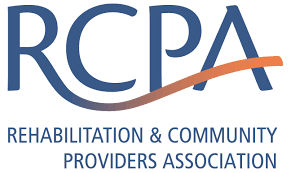 Rehabilitation and Community Providers Association (RCPA) advocates for those in need, works to advance effective state and federal public policies, serves as a forum for the exchange of information and experience, and provides professional support to members.